It all began when a school atlas in the Czech Republic showed Jerusalem, not Tel Aviv, as Israel's capital. The resulting dispute played out against a background of a close Czech-Israeli relationship that goes back decades, writes Don Murray. A school atlas in a small country. Which created — well, let's call it a misunderstanding. Nothing to get too excited about. The country is the Czech Republic. The atlas, prepared by a private company and approved by the Ministry of Education for distribution in schools, has, for several years, shown Jerusalem as the capital of Israel. Then, this year, the Palestinian ambassador to the Czech Republic cried foul. The Czech Education Ministry quickly said it would demand changes, with Tel Aviv, not Jerusalem, listed as the capital in the atlas. The Palestinian ambassador was pleased; the Israelis were furious. 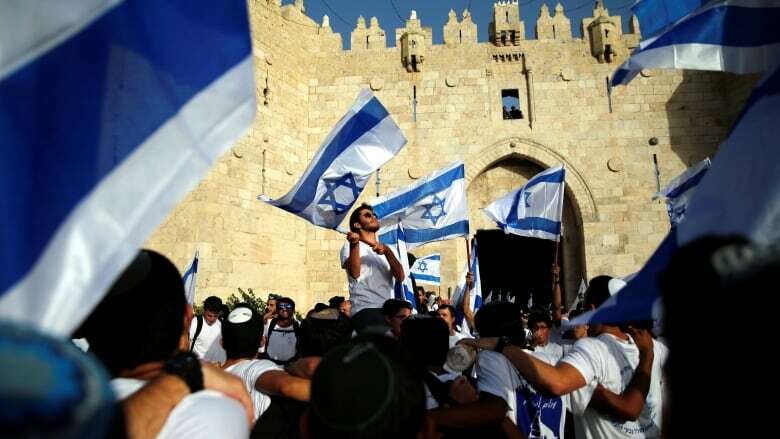 They consider Jerusalem to be their capital even if most of the rest of the world regards it as a divided city with Tel Aviv as the country's capital. "This is a reprehensible decision," the Israeli Foreign Ministry said. "Palestinian incitement knows no bounds. It is no longer satisfied with poisoning the minds of Palestinian youth. Now, it wants to spread lies and misinformation among Czech youth, as well." Behind the scenes, there were phone calls between the offices of Israeli Prime Minister Benjamin Netanyahu and Czech Prime Minister Bohuslav Sobotka. Caught in the middle, the Czech publisher of the atlas, Shocart, issued this cri de coeur: "You're all crying at the wrong grave," the publisher wrote. "Shout at EU and UN representatives, not a local map publisher who is just forced to obey its superiors — the Ministry of Education / Ministry of Foreign Affairs etc." And then, another reversal. 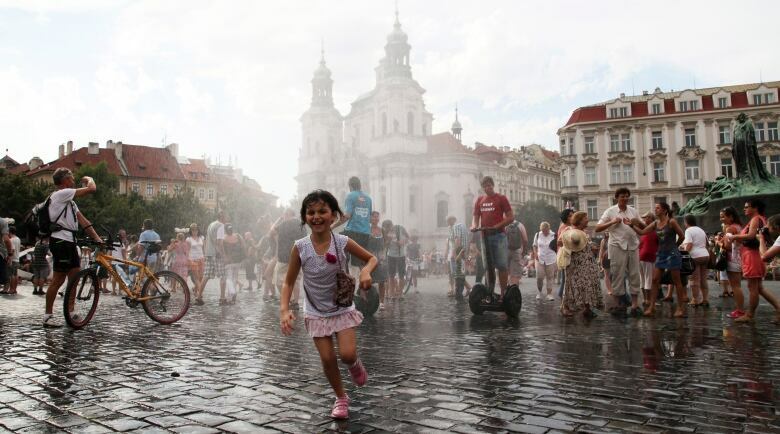 The Czech education minister announced the atlas would not be withdrawn after all. For Czech children, Jerusalem would remain the Israeli capital — until 2017, when Shocart's textbook certificate comes up for renewal. As the textbook company pointed out, this was politics. 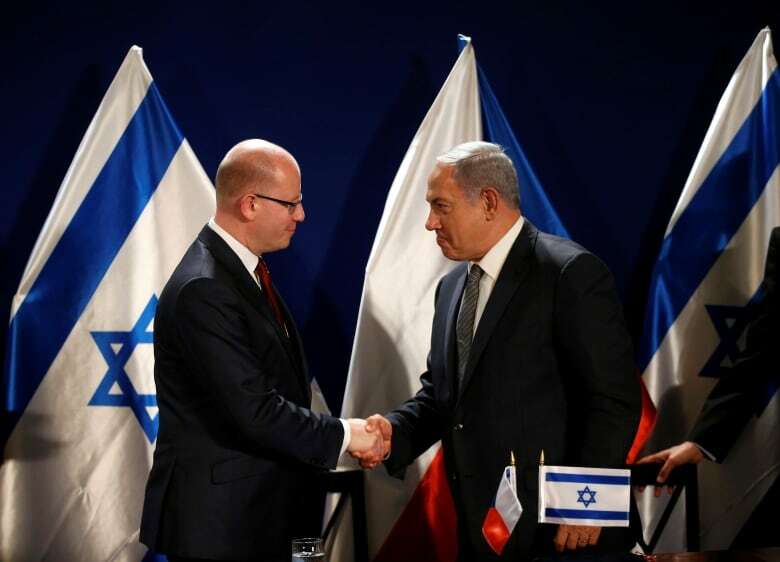 And politically, from the top down, the Czech Republic has been the closest friend of Israel in Europe for years. Let's start at the top, the Czech president, Milos Zeman. Soon after being elected by popular vote in the country of 11 million in 2013, he proposed that the Czech embassy in Israel be moved from Tel Aviv to Jerusalem. But his position as president is largely honorific, and the Czech government didn't follow up. A year earlier, the Czech Republic was the only country in the European Union (along with Canada, the U.S. and Panama) to vote against granting the Palestinians the status of non-member observer at the United Nations. In 2009, while the Czech Republic held the six-month rotating presidency of the EU, it backed Israel almost unconditionally in the war against Hamas in Gaza, an operation the Israelis called Cast Lead. Czech support for Israel did not sit well with several other EU members, who were critical of Israeli firepower against civilians. A Czech plan to organize a European conference on better ties with Israel at the end of its presidency was blocked and dropped. Czech support for Israel is not a late-blooming thing. The man who helped create the state of Czechoslovakia in 1918 — Tomas Masaryk — was a stout supporter of the Jews in Palestine under the British mandate in the 1920s and 1930s. As Czechoslovak president, he visited the region to show his support in 1927, the first head of state to visit Palestine under the British. There's a street with his name on it in Jerusalem. In 1947, Czechoslovakia was among the first nations to recognize the new state of Israel. It also took the lead in ignoring an international arms embargo, supplying weapons and training to the fledgling Israeli forces. From 1948 to 1989, Czechoslovakia was a subservient nation in the Soviet bloc, obliged to follow Moscow's increasingly anti-Israeli line. As if to make up for that, Czech support for Israel has been increasingly strong since the communist system crumbled. President Zeman personifies that support. 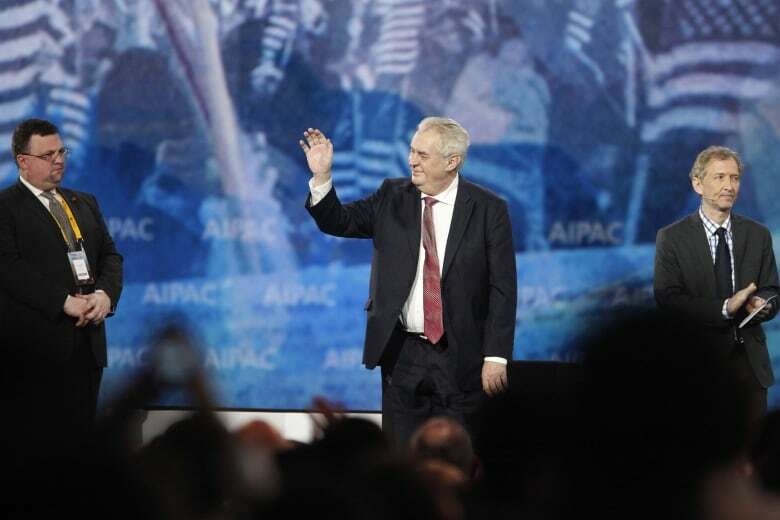 In March 2015, he went to Washington and spoke at a conference of the American Israel Public Affairs Committee (AIPAC), which describes itself as America's pro-Israel lobby. "You know the famous slogan, 'Ich bin ein Berliner,'" Zeman said. "Now we must all say, 'I am a Jew.'" And then he repeated that in Hebrew. In Zeman's country today, there are fewer than 4,000 Jews. In 1930, just three years before Hitler came to power in Germany and just nine years before the Nazis rolled into Prague, there were almost 120,000 Jews in the territory of today's Czech Republic. Asked why he was such a fervent supporter of Israel, Zeman referred to the Nazi period: "We have the same history. We, too, were surrounded by enemies, dictatorships. The country of Czechoslovakia (the Czechs and Slovaks split apart peacefully to form two countries in 1992) was an island of democracy in the heart of Europe. And between our two islands there must be solidarity." There is another side to Zeman's support: his fear and loathing of refugees in general, and Muslims in particular. He expresses that attitude in incendiary language. The arrival of refugees in Europe in 2015 was "an organized invasion" — the organizers being the Muslim Brotherhood, the goal being "to gradually control Europe." 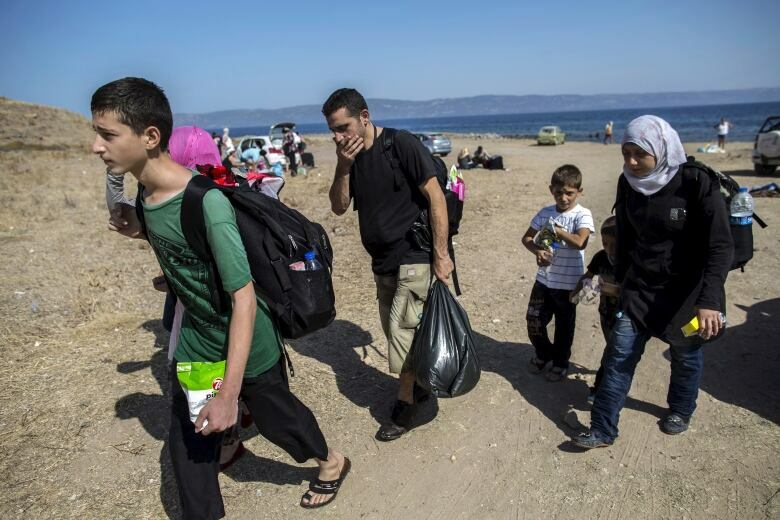 As for the refugees themselves, "they come here with dishtowels on their heads and bombs in their pockets." That language goes down well with a large segment of his electorate. It also reinforces the refusal by other countries of Central Europe in the EU, such as Poland, Hungary and Slovakia, to accept no more than the bare minimum of refugees from the conflicts in Syria and Iraq. The Czech Republic has taken in just 52. Zeman's position on Israel and refugees also flows from a contrariness he shares with his predecessor, Vaclav Klaus, toward the men and women in Brussels who run the European Union. Klaus used to compare the EU to the Soviet Union, and not favourably. Zeman openly questions EU sanctions against Russia, accepts invitations to Moscow and dismisses criticism of China's record on human rights. All of which makes the leaders in Brussels grind their teeth. But the leaders in Israel smile. They have friends in Prague. About that there can be no misunderstanding. 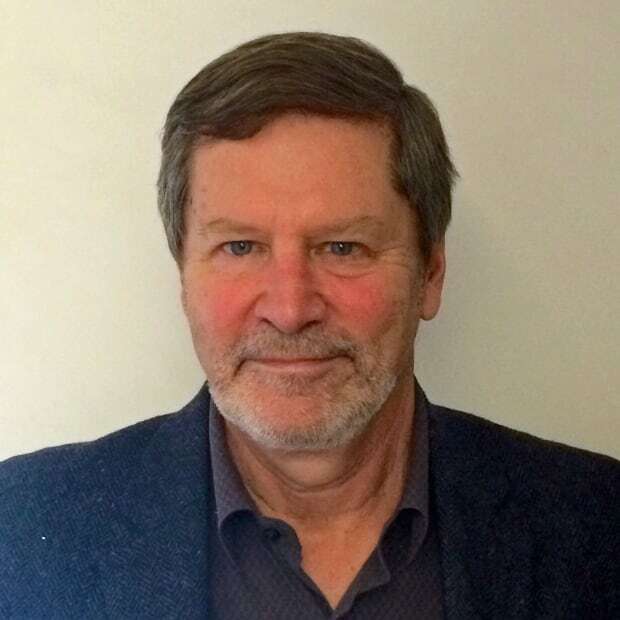 A well-travelled former CBC reporter and documentary maker, Don Murray is a freelance writer and translator based in London and Paris.